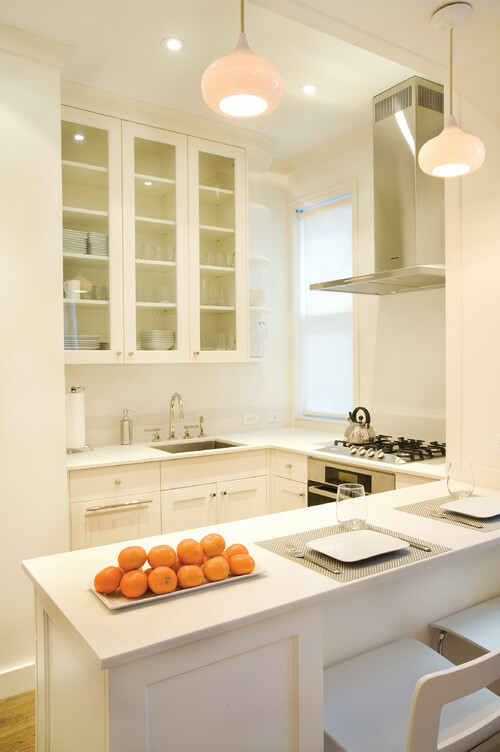 At Badel, we provide the highest quality in kitchen designs for the best price in Sydney. That’s why it’s best to get a second opinion from us. We guarantee we’ll give you one of the best kitchens in Sydney.